Make the whole mountain your domain on the K2 Pinnacle 105 Ti Skis. 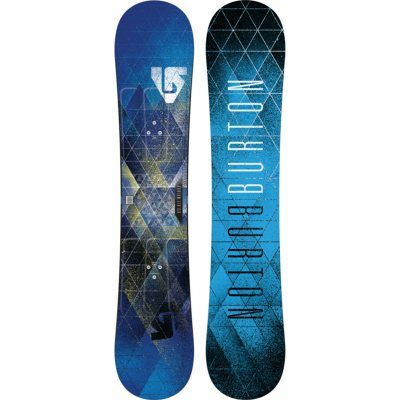 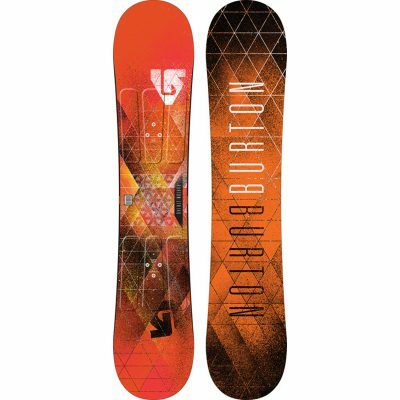 Charge through it all thanks to a versatile rocker profile that hits just the right mix of float and maneuverability for a great time from groomers to powder. 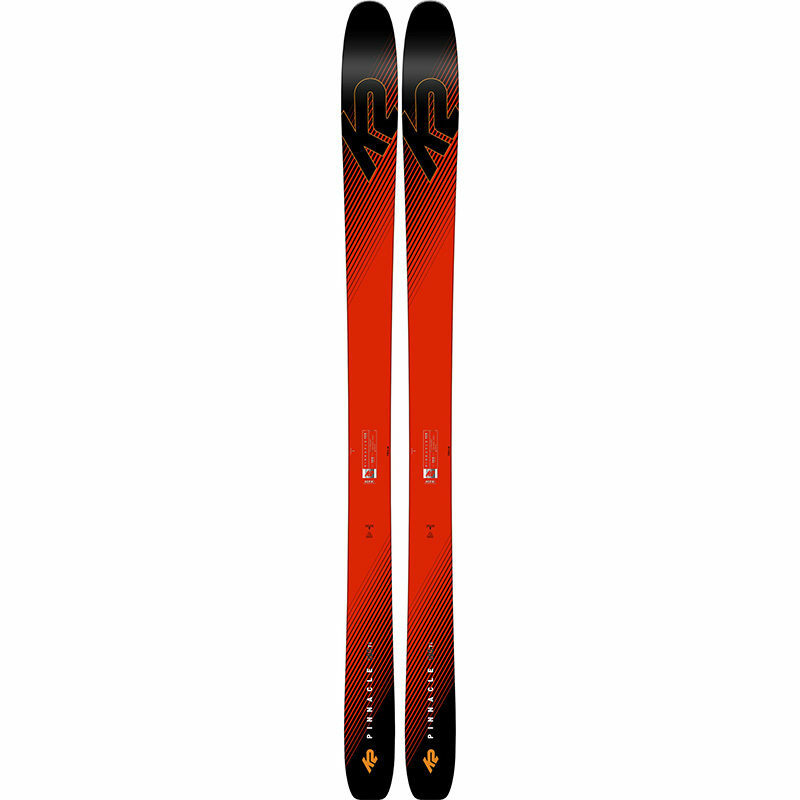 Built with a sturdy fir and composite core reinforced with a layer of metal for power, the K2 Pinnacle 105 Ti Skis are a daily driver best suited to aggressive skiing in a wide variety of conditions and terrain choices. 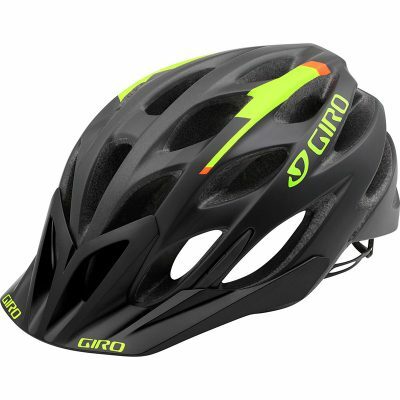 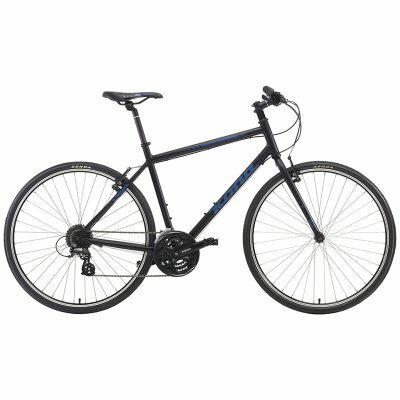 We rent standard Giro bike helmets for men, women and kids.